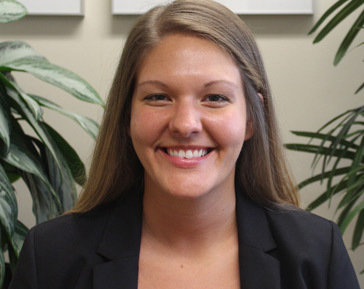 READ: "Graduating 3L Kathryn Walker: A Leading Force in Mental Health Law"
The University of Miami School of Law and School of Medicine/Graduate Programs in Public Health offer a joint degree program in law and public health. Upon completion of the program, a student earns the Juris Doctor degree from the School of Law and a Master of Public Health degree from the School of Medicine, Teaching Programs in Public Health. Students who apply for the joint J.D./M.P.H. program must apply to both the School of Law and the School of Medicine, Graduate Programs in Public Health, with their designated application material.A student may be able to complete requirements for both degrees within three and a half years in an intensive program of seven semesters and three full summers. The applicant must achieve a qualifying score on the Law School Admissions Test (LSAT) for admission to the respective schools. The applicant must notify both schools that he or she is applying for the joint J.D./M.P.H. program, and in order to remain in the joint J.D./M.P.H. program, students must meet minimum standards of both the School of Law and the School of Medicine, Graduate Programs in Public Health. In addition to the 33 public health credits, students must also complete the 12 credits in required health law courses (for a total of 45 credits) before the M.P.H. degree will be conferred. Hear From a Student: Why a JD/MPH Degree? Becky Greenfield talks about wanted to study public health policy and how this combination of degrees will give her the background necessary for her career goals.